After a slow start we got better and better over the day at the NW3 tournament, rounding the day off by comprehensively defeating the Bobcats in the silver cup final. An early morning loss to the Detonators was followed by four successive group wins against Drizzle, Base Invaders, Misfits and Dales, that took us to the final where we put in our best performance of the day to claim the cup, our eight run fifth innings putting the win beyond doubt. Male OBP leaders were Dave (909) and Craig (824), female leader was TK (647) with Emma and Sally tied for 2nd place (588). We hit a LOT of home runs. 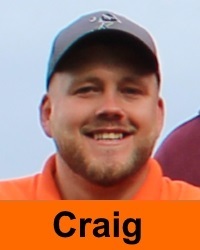 Craig led the way with 6 (six), Richard hit 3, Mike 2 and Steve, Emma and TK hit one apiece. Richard deserves a special mention for his excellent hitting in the second half of the day, a man transformed once he found a bat that suited him ! James&apos;s helmet also deserves a mention for saving him from what would otherwise have been a serious blow to the back of the head. Steve and Mike both pitched well. Craig was the outfield hero taking a basketful of catches. Richard did a really good job at short stop, TK and Jackie were both good on first, Sally made some really nice plays at 3rd and everyone else contributed to a really pleasing defensive effort. Over the day we scored 86 runs and conceded only 26. All in all a really good day and a fine way to end the season. We had an up (Saturday) and down (Sunday) time at the Manchester tournament. We had four games on the Saturday. A straight forward win against an inexperienced Dales team was followed by a comprehensive defeat at the hands of the Chargers, with only the roll back rule saving our runs conceded record from serious damage. A quick charge of our own to the other end of the playing fields was followed by an up and down performance against the Soft Boiled, but one that finished on a high as James hit a walk off Grand Slam Homer to claim a 1 run win. After a two hour gap we then finished the day with another win against the Meat Invaders. Our 3 and 1 record put us into the Gold (top) level cup on the Sunday with three group games to play. Higher scoring close loses to the Camels and Rippers were followed by a comprehensive loss to an impressive Bobcats team and an early finish. OBP leaders were Dave and Emma. Home Run heroes were Mike with six, Steve and Di with two, and James, Sully, Emma, Sally and TK with one each. As a team we played in the same way as we have all year, we hit well in almost every game but in the field we showed the same frailties that have dogged us all season. We had a day of fluctuating fortunes at the North West 2 tournament. A slow start to our first game against Dynamite cost us the win, we came back well at the end but ended up 1 run short. Next up was another loss, a comprehensive defeat at the hands of a very strong Detonators team. We perked up after that and recorded 3 wins on the bounce, scoring heavily against the Dales, Base Invaders and Freeze whilst looking solid defensively. Last up was a rematch against the Dales, a couple of fielding errors helped them score just enough as our batting form deserted us. Our best chance for a rally came in the 3rd inning were we loaded the bases with 2 outs but came up empty. Male batting leaders over the day were Sully, Michael and Tony. 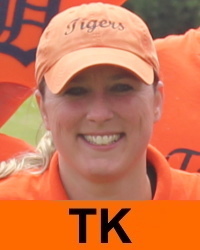 Female leaders were TK, Annie and Jackie. Home Run heroes were Michael, Rob and Steve. We used the tournament as a chance to mix and match in the field and learned a lot over the day whilst giving people a chance to show what they can do. 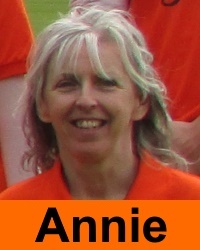 We used 4 pitchers, with Annie making her competitive debut, and all 4 pitched well. 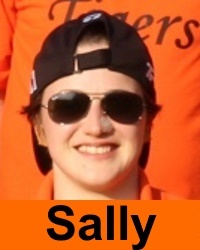 Sully grew into the short stop role, Emma caught everything in right field and Rob also played well in the outfield. Sandra and the baby came to visit, we all got very hot, Sally got a rather large bruise and we all enjoyed the day before many of us moved on to Jackie's not quite Canada day party. 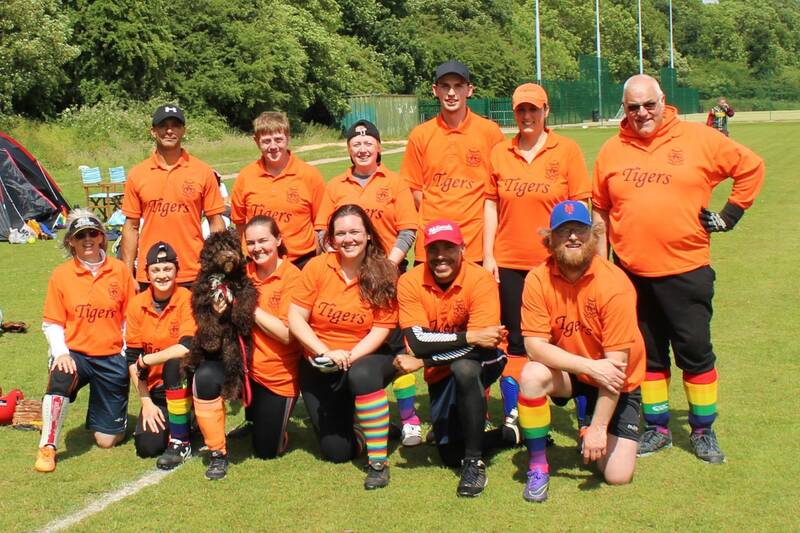 The Tigers team had a generally successful time in the sun at the LBGT tournament and a less successful time after the rain ! We started the tournament in a four team group. Our first game against a Titans team that hadn't fully got the co-ed message was a high scoring affair that they won in the last inning. Next up was a another high scoring affair against the Base Invaders in which we fought back for the win after they had taken an early lead. Last game of the morning was our best performance of the day, a really tight game against the pre-tournament favourite Sheriffs that was in doubt until the last out. Our 2-1 record and the head to head win against the Sheriffs put us in the top, Gold, competition. We had two group games, another good performance that gave us a win against the Sabres before a game against the Bombers that was cut short by the weather when we were ahead. After the Thunder storm we played a low scoring final against the Sabres and went down to a 5-1 defeat. 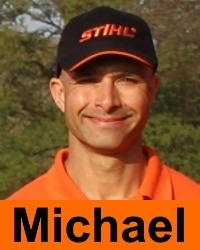 Male OBP leaders were Mike M. and guest Amilcar. Female leaders were Sally and Jackie. Home Run heroes were Mike M. with 4 and Amilcar with 2. Highlights of the day were Mike's hitting, the versatility of Steve covering most of the different fielding positions over the day, pitching of Mike and Dave, some nifty play at 3rd from Sally, Amilcar in the outfield and generally strong performances from everyone on the team that got better as the day went on, though the big gap before the final meant we were a bit flat in that last game. 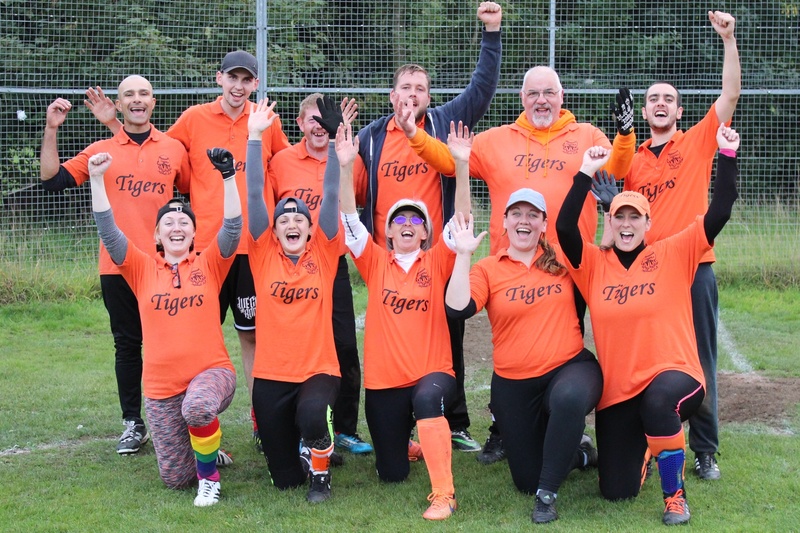 Another weekend, another tournament: Some familiar faces returned to the side for our second pre-season hit out and we produced some good performances against generally strong opposition, finishing in a respectable mid-table position. We played four games on the Saturday. We started and ended the day with revenge wins against Dynamite and the Rippers, teams we had lost to the weekend before. In between the two wins we played well but lost games against two higher division opponents. That 2 and 2 record put us into the silver competition on the Sunday, playing another round robin of four games. All four of our Sunday games were close fought affairs. We opened with a slightly unfortunate defeat against Mayhem, then claimed a 1 run win against the Camels, narrowly failed to recover from a big first inning deficit against Thunder and then rounded the day off with a free scoring affair that ended in a tie against the Raiders. Jackie and Alyssa were the best female batters with Dan and Michael leading the way for the men. 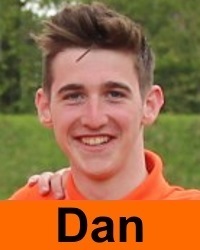 Dan led the way with 4 Home Runs with JD claiming our only other four-bagger. 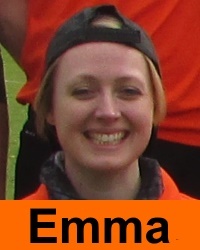 Thanks are due to Narelle who helped us out by playing her first two ever games of Softball when we were short handed on the Saturday. 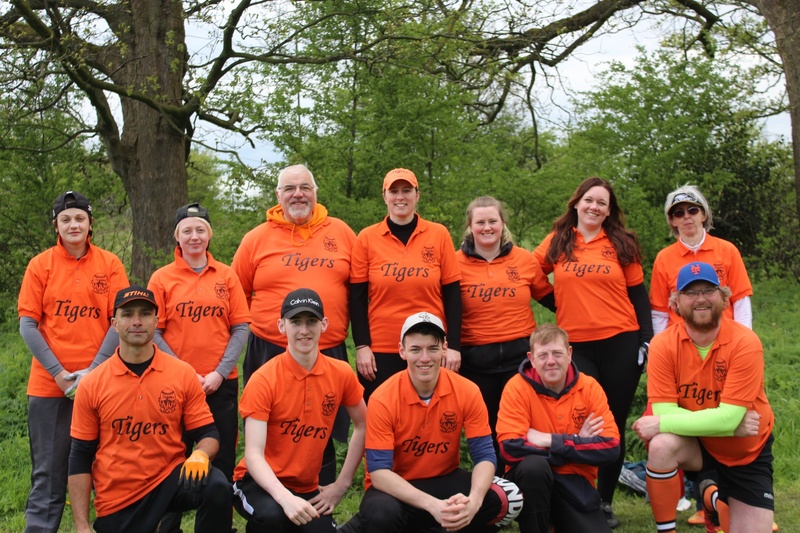 An inexperienced Tigers team had a generally successful time in the sun at the 1st North West series tournament of the year. We started the tournament in a five team group. Our first game against the Detonators was a tight affair until the last innings when the Leeds side ran away with it. Next up was a high scoring affair against the Base Invaders which again was close until we pulled away at the end. Last game of the morning was a more comfortable win against the Meteors. After a 2 hour gap for lunch we then put in our best performance of the day against Leeds Dynamite, a tight well played affair against the eventual tournament winners that wasn't settled until the very last play of the game gave them the win. 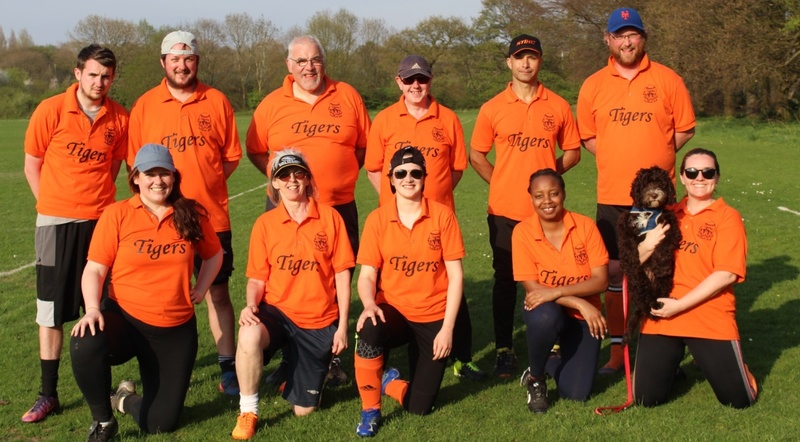 The 2 and 2 record, and a third place finish, put us in the Bronze final where we put in a rather tired looking performance against the Rippers. We fell behind early, rallied in the middle innings but fell away again, with the Rippers ended up comfortable victors. Male OBP leaders were Mike M. and Dave. Female leaders were Annie and Emma. 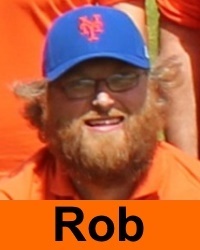 Home Run heroes were Mike M. with 2 and Rob with 1. 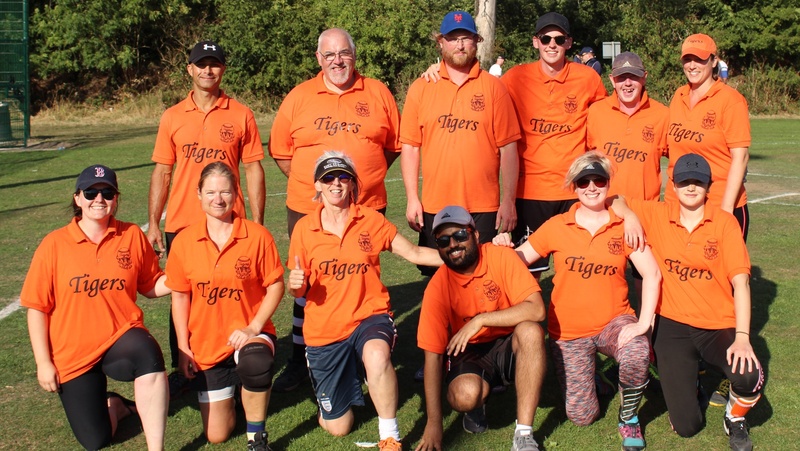 Highlights of the day were the outfield performances of Rob, the obvious promise of Sally, good pitching from Steve and Dave and the batting of Emma, Annie, Caroline and Mike Miah. 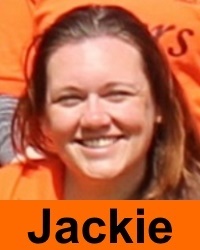 Jackie put in strong performances at both 1st and 3rd base. Many thanks are due to guests Mike C., Lewis and Sahida for playing for us in the absence of several of our more experienced regulars.